It’s simple: There are a lot of terrible, entrenched congressmen out there. Many don’t even have an opponent. We’re going to choose one of them, throw him into the national spotlight, and see if we can’t send him scuttling under the refrigerator on Election Night. Phase 1 has already begun: viewers across the nation have been telling us why their representative needs to be sent packing and the top picks have been added to our “Tweet 16” bracket. 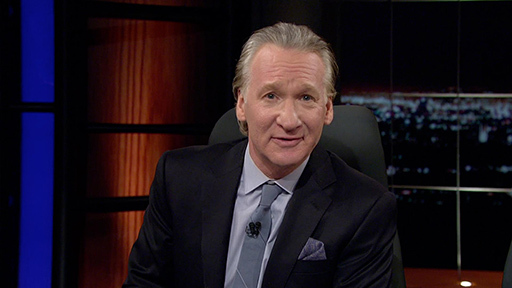 On September 12, Bill Maher will reveal the winning “loser” during a live broadcast of Real Time in Washington DC. Then we will periodically look at the district, get to know the entrenched incumbent and the people they’re supposed to serve, and generally do our level best to flip that district. So if you live in a district where your congressman has gotten a little too comfy, we want to hear about it! Take to Twitter, Facebook or Instagram and tell us why they deserve the boot. Include #flipadistrict in your plea and follow the action all season long here at HBO.com.